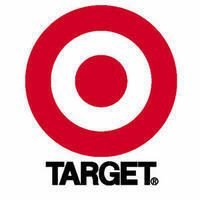 Target Corporation, based in Minneapolis is a general merchandise retailer. The companys retail division includes store brands, Target, Mervyn's and Marshall Field's. Target is a discount chain that, as of 1 February 2003, operated 1,147 Target stores in 48 states. Mervyn's is a promotional, middle market, neighbourhood department store with 264 operating stores, while Marshall Field's is a more traditional department store chain, operating 64 stores in eight states. Target have a fantastic record of paying a reliable quaterly dividend over the years and are projected to continue. They have a high dividend cover and their payouts have been increasing greatly since the recession.